CVCJ is located on Chicago's north side (North of Michigan Avenue downtown) right off of Lake Shore Drive at Hollywood. This is the Edgewater neighborhood. and the show is in the historic Bryn Mawr District. Chicago hotels can be pricey but the options below are good! Putting together a hotel block or group rate in the city is more expensive than checking Priceline or Hoteltonight.com. I have linked to below. If you are driving or flying, the 3 hotels below are good options. Hampton Inn North Loyola Station- This hotel is brand new and has very reasonable rates for the weekend and is 1.6 miles north of the show. They do charge $29 a night for parking. This is significantly less than any downtown Chicago will charge. Parking downtown usually start at $45 a night. If you are flying, this is an easy Lyft or Uber to the show. This hotel is good, close and nice. 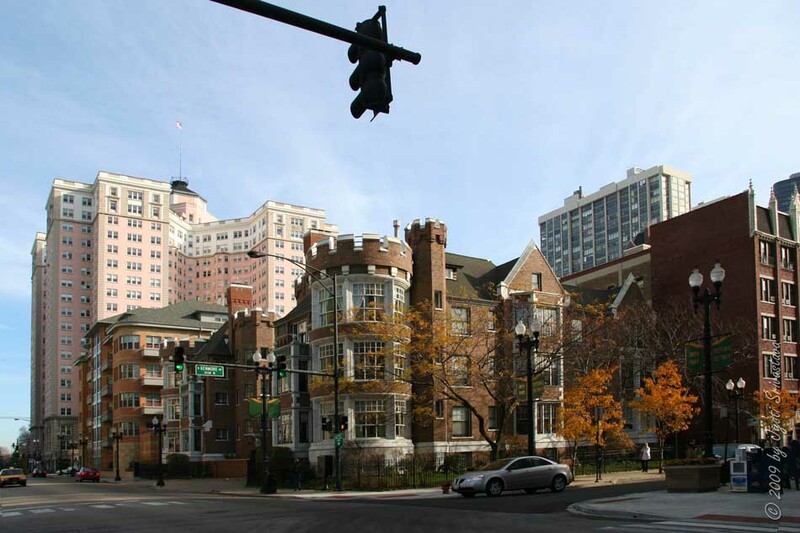 The Majestic in Lincoln Park- This boutique hotel is located 2.9 miles south of the show. It's an easy hop on Lake Shore Drive, head north to Foster and get off and it's very easy for driving or Lyft. Parking here is $25 a night or $36 including in and out privileges. This is a quiet time of year for many of these places so getting a deal using Hoteltonight.com or one of the other hotel discount site is very possible and probable. The Guesthouse Andersonville- This boutique hotel is 1.7 miles from the show and is located in the heart of downtown Andersonville which is a really cool Chicago neighborhood. Again, this is a quiet time of year and easy to get a good rate via Hoteltonight.com. This one has 1, 2 or 3 bedroom suites for easy sharing. No mention of parking prices. Because of trucks, trailers or larger vehicles, staying at Chicago hotels downtown can cost a fortune. I would recommend staying out by O'Hare for free nightly parking or talk to us about parking your car overnight. There are many hotels that are under $100 per night with free parking. O'Hare is 13 miles to the west.